Get the ideal board for getting started with electronics with Jameco's stock of Arduino Uno products & accessories. 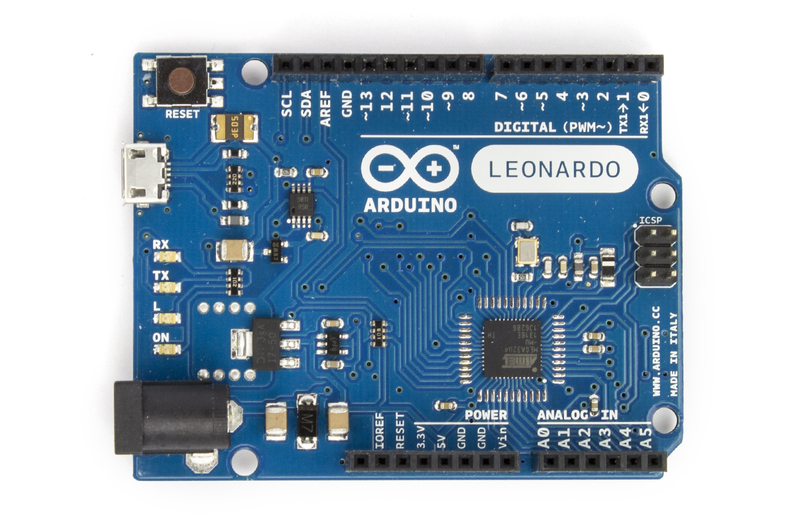 Through fun & engaging hands-on projects, these boards are your entry to the unique world of Arduino. Choose from tons of options like the Arduino Uno SMD, the Arduino Uno Surface Mount, the Arduino Uno Proto Shield, ARLCD Arduino Uno + Touchscreen, the Arduino Uno R3 DIP, and much more. These microcontroller boards will deliver every time. The Leonardo differs from all preceding boards in that the ATmega32u4 has built-in USB communication, eliminating the need for a secondary processor. This allows the Leonardo to appear to a connected computer as a mouse and keyboard, in addition to a virtual (CDC) serial / COM port. It also has other implications for the behavior of the board; these are detailed on the getting started page. We no longer carry the Leonardo without headers. 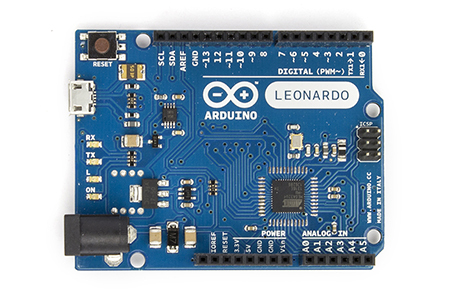 NOTE: You will need Arduino software v1.0.2 or later to program the Leonardo.